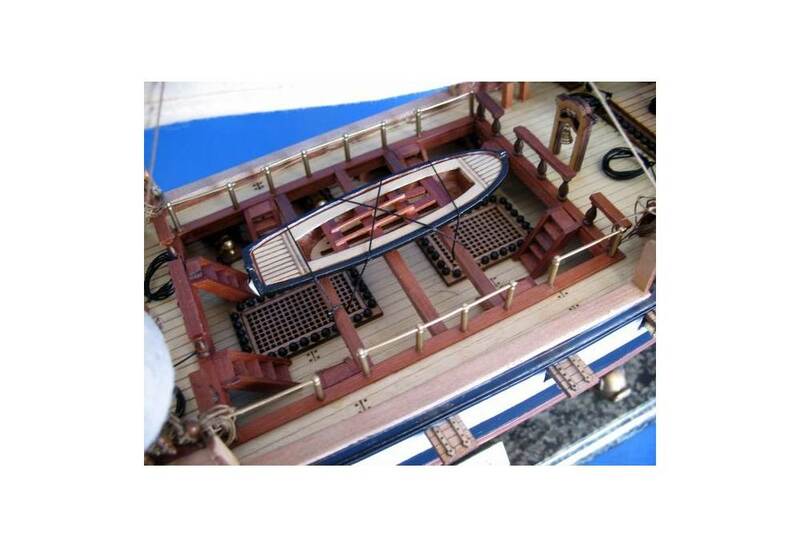 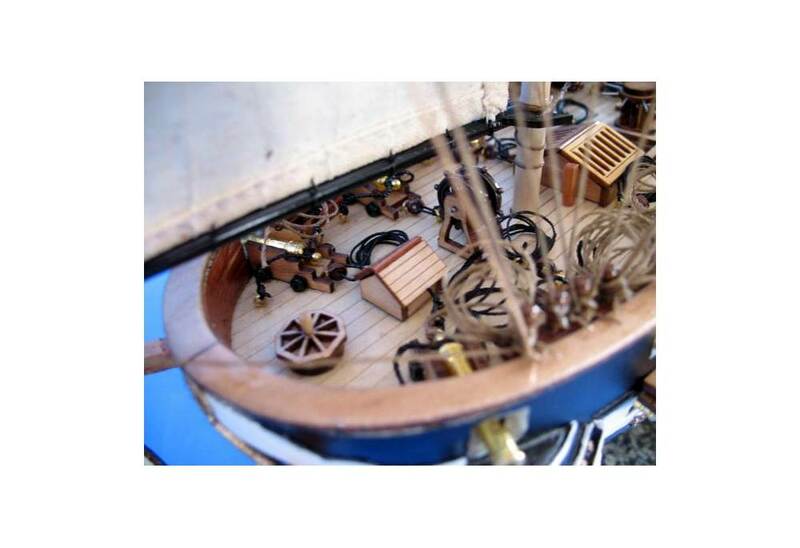 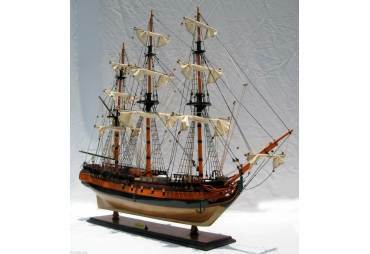 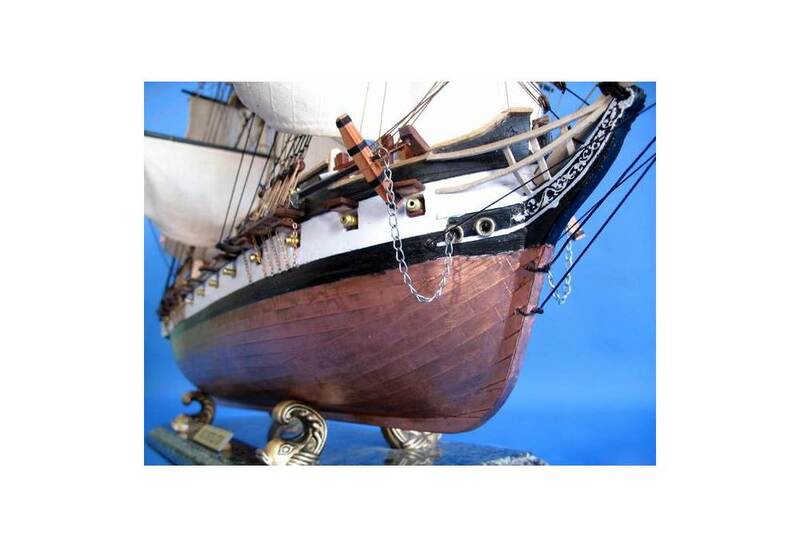 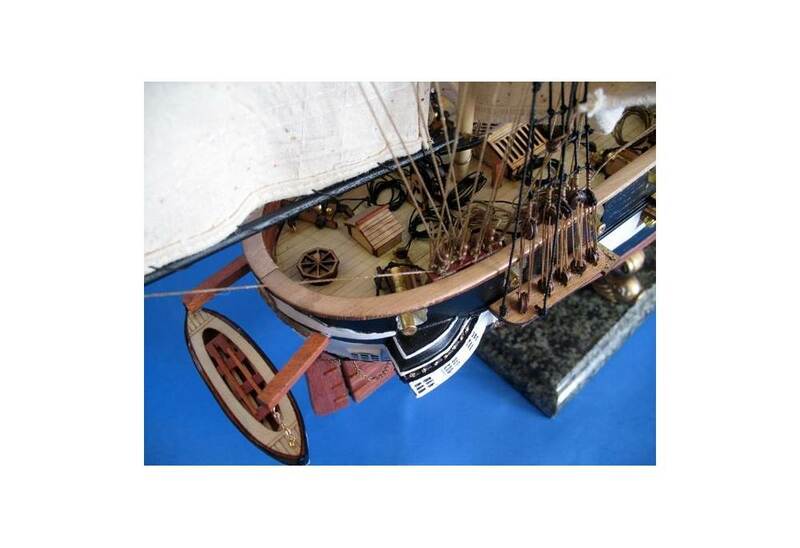 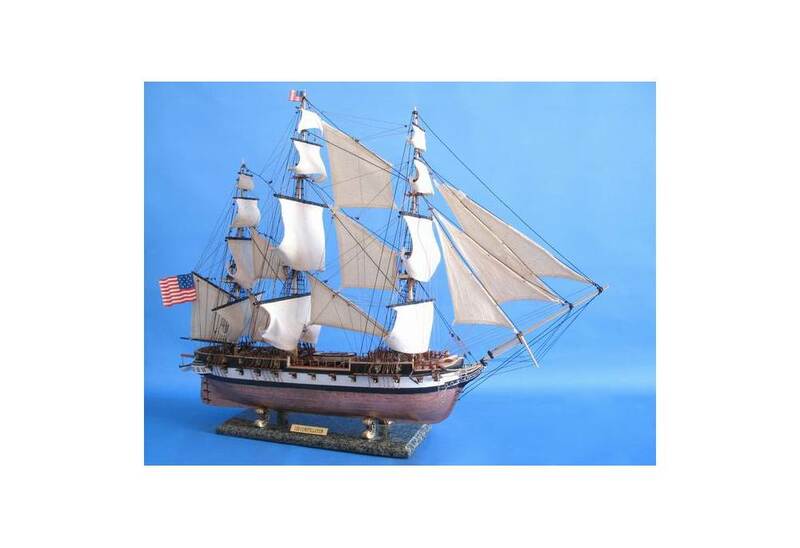 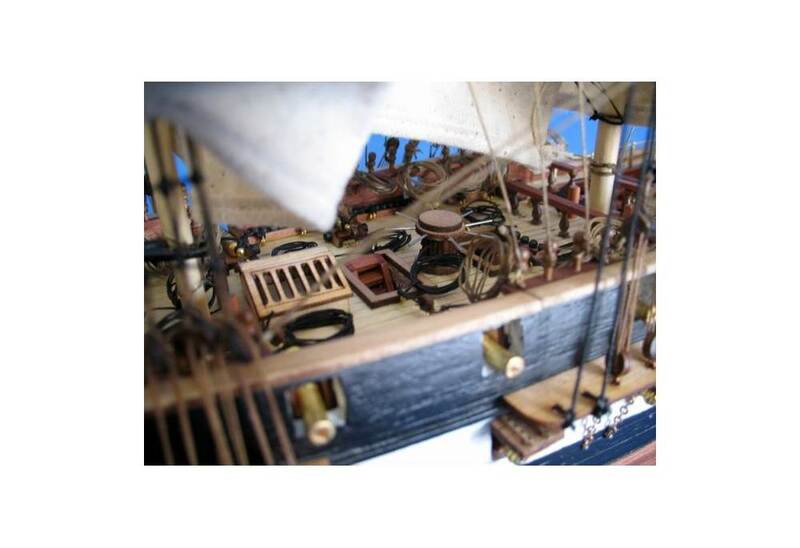 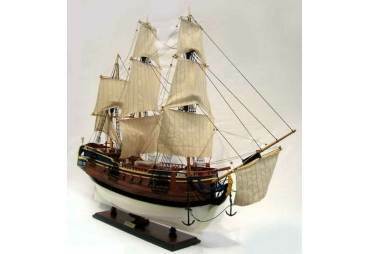 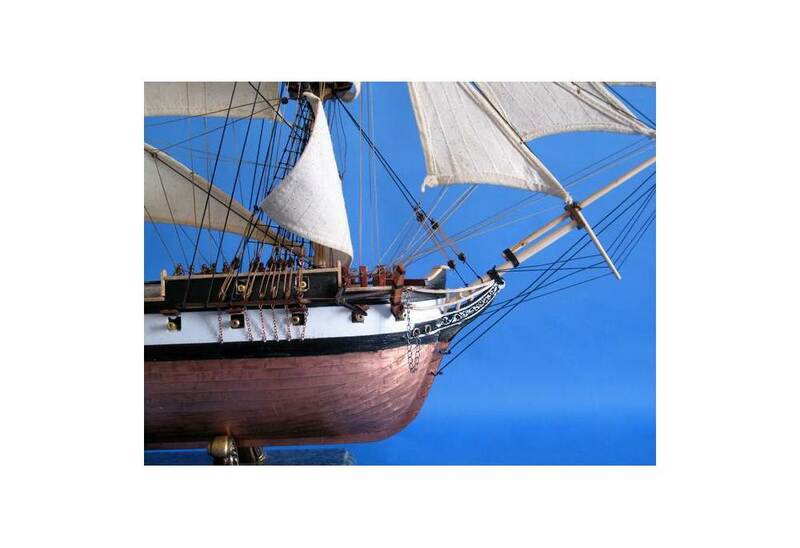 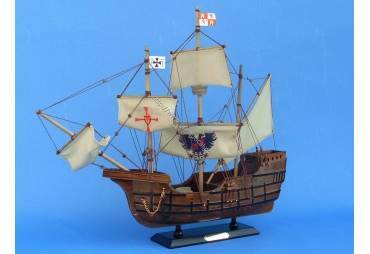 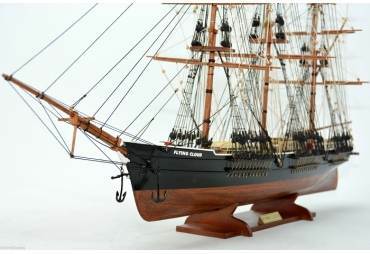 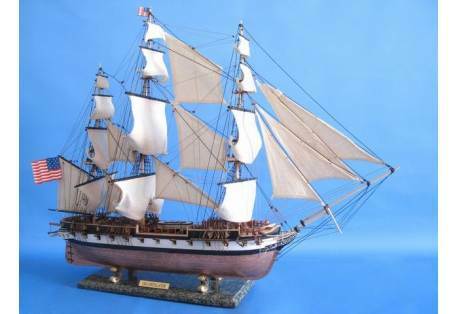 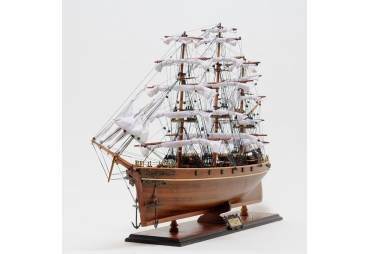 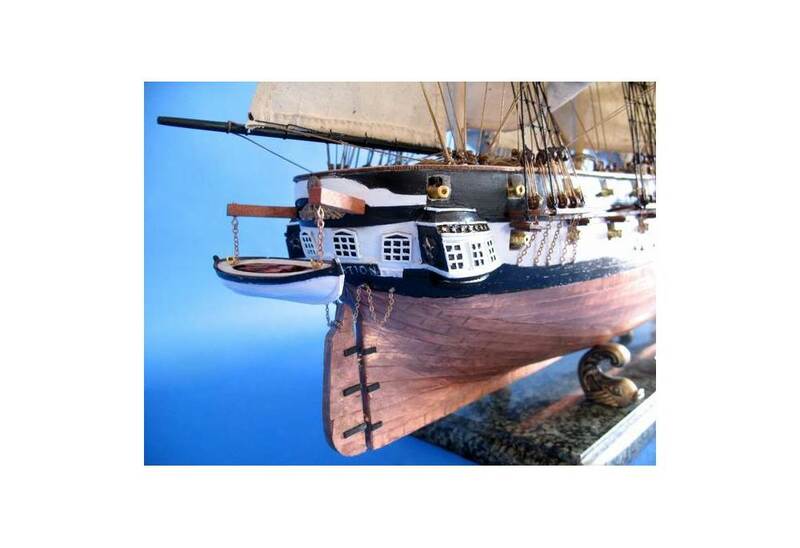 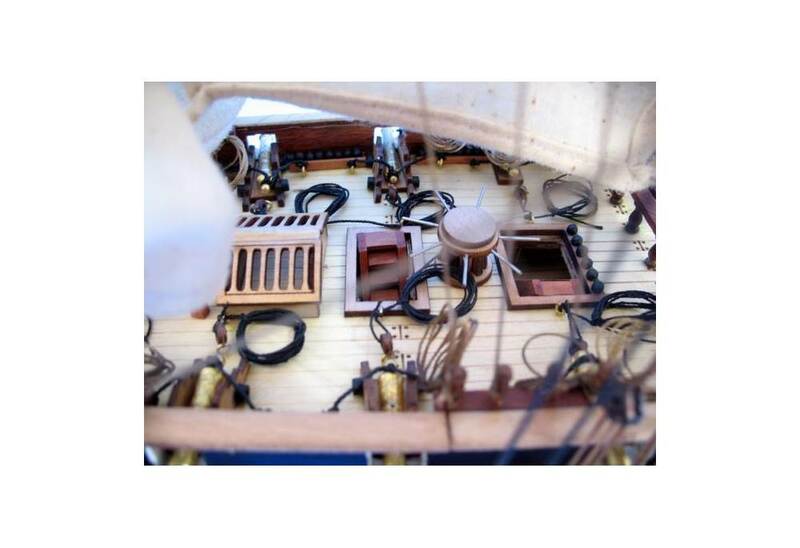 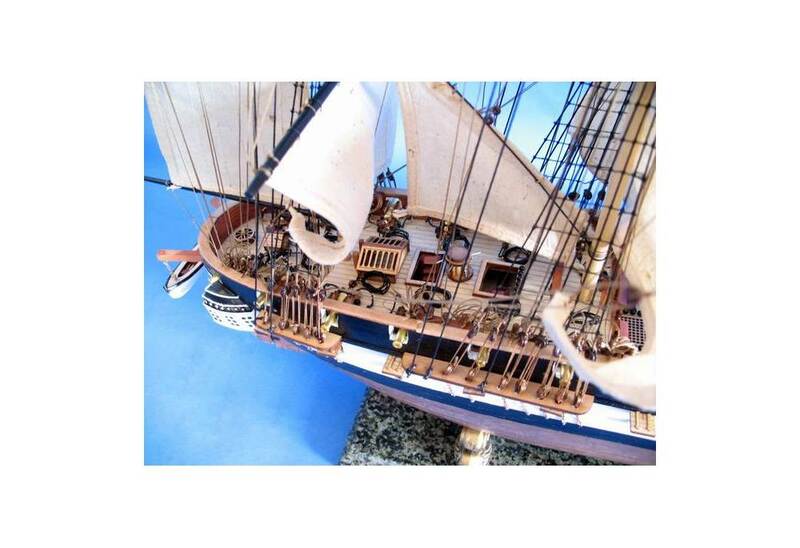 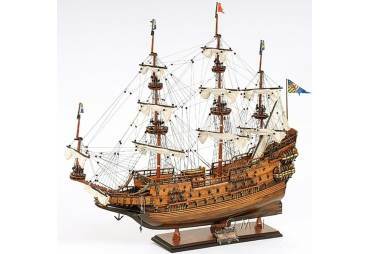 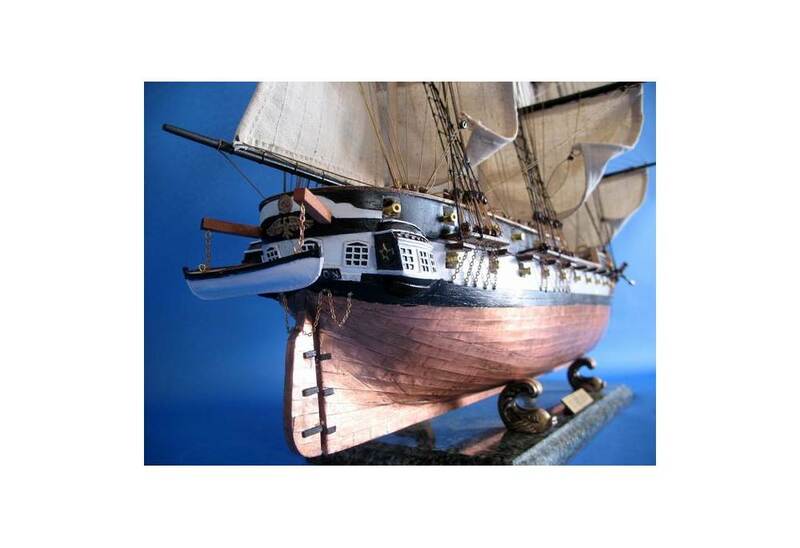 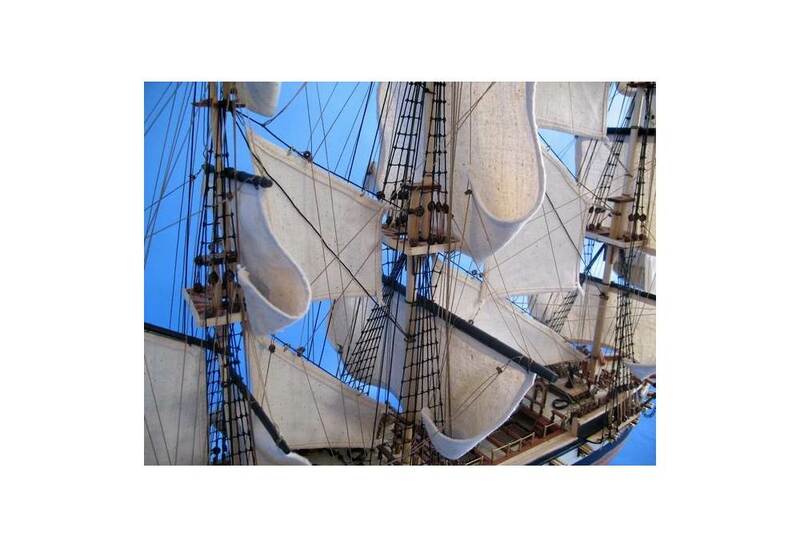 → Model Ships>Tall Ships>USS Constellation Limited Wooden Tall Ship Model 37"
USS Constellation Limited Wooden Tall Ship Model 37"
Finely-crafted details and museum-quality features define these Limited Edition scale replica tall ship models of the USSConstellation. 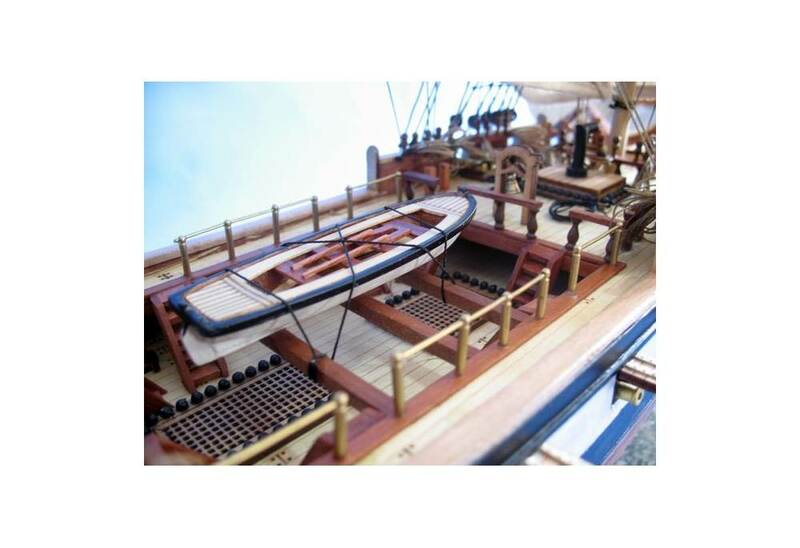 Devoted attention to historical accuracy ensures that every detail on the USS Constellation matches the US Navy fighting tall ship as she still rests today in the Baltimore Inner Harbor. 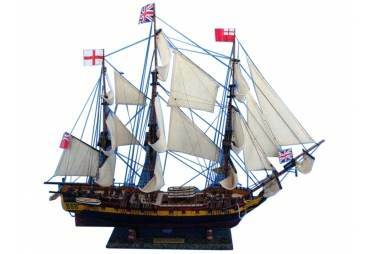 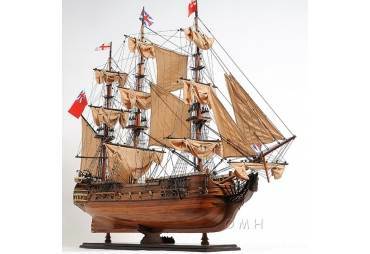 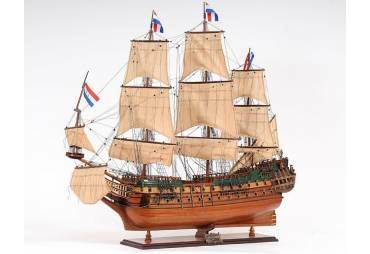 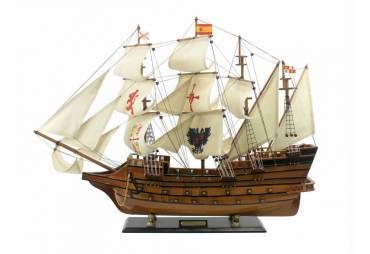 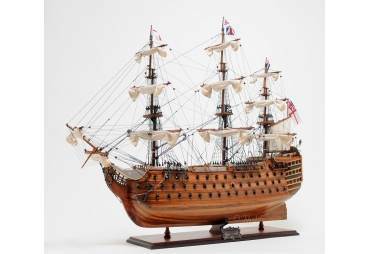 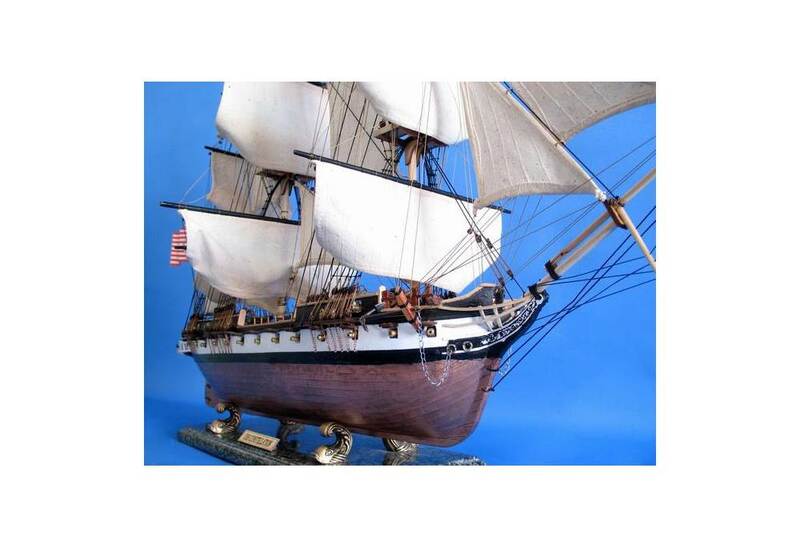 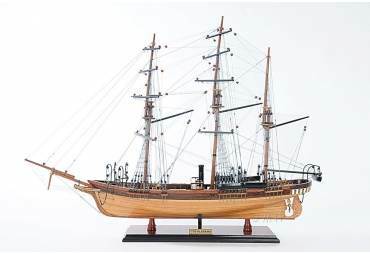 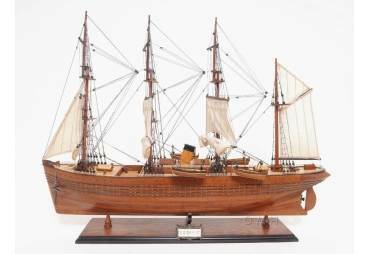 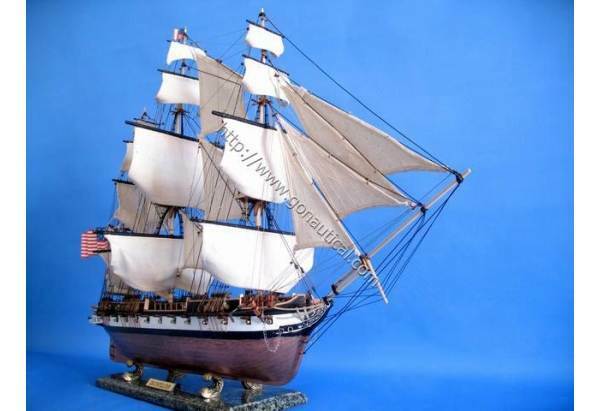 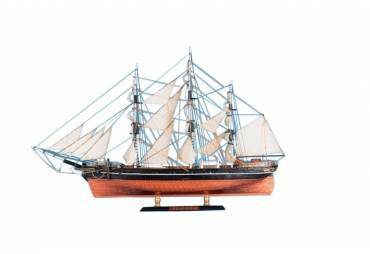 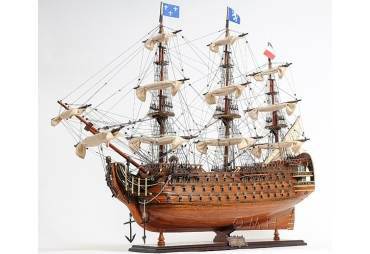 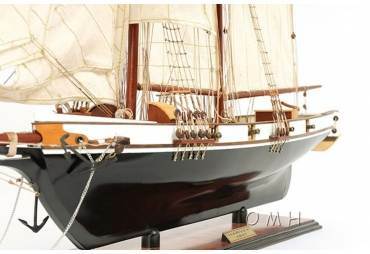 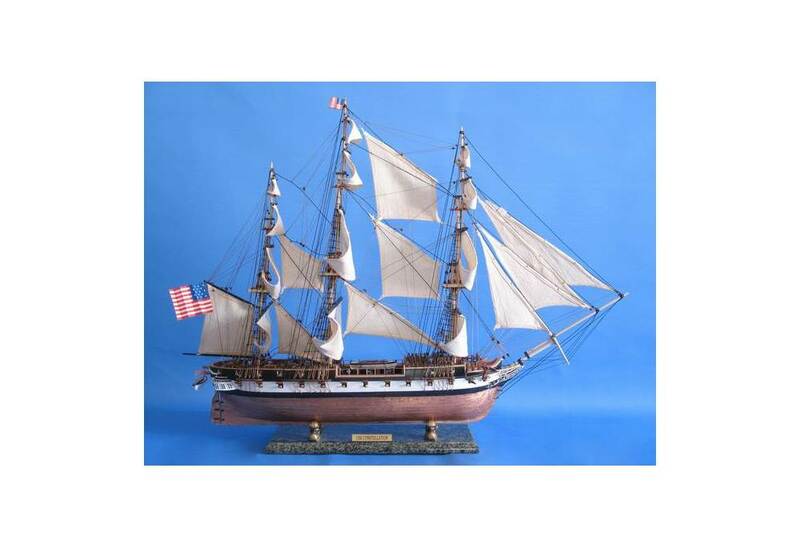 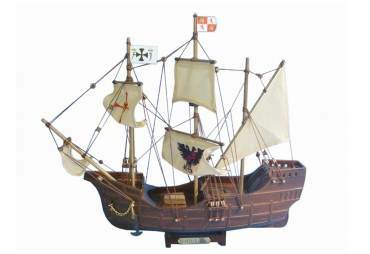 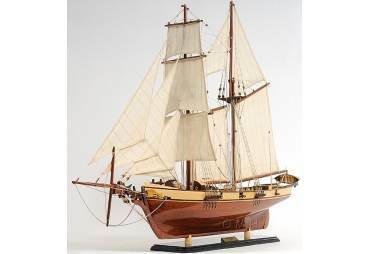 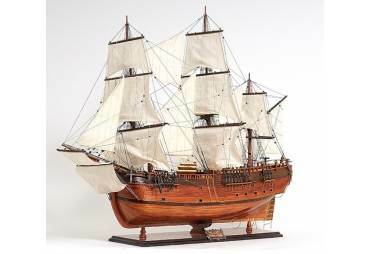 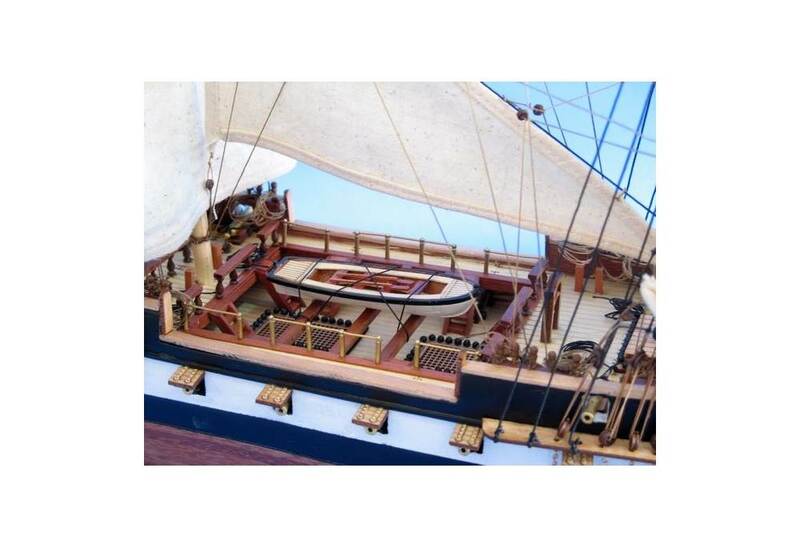 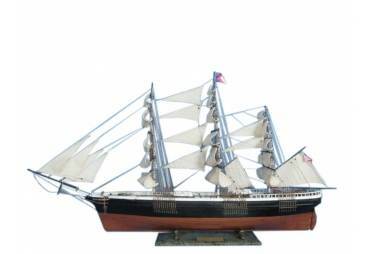 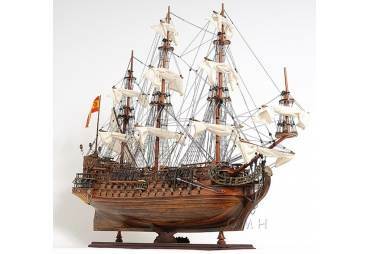 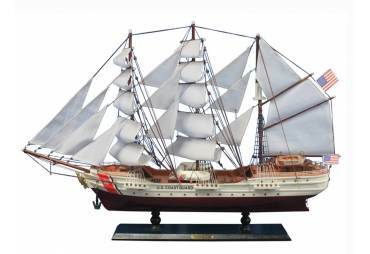 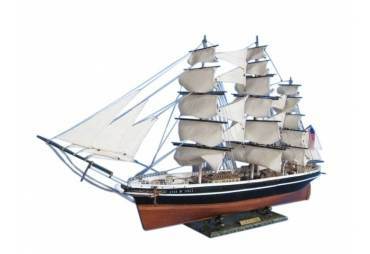 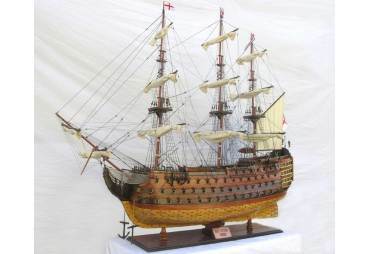 As the centerpiece of a den, office or meeting room, or perhaps setting a patriotic nautical tone for a family living room or corporate boardroom, this Limited Edition tall model ship is certain to inspire with her indomitable spirit and patriotic history. 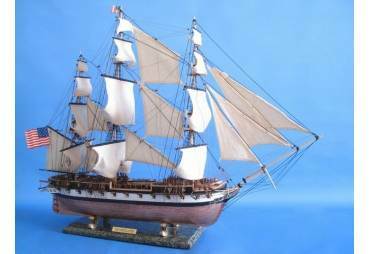 USS Constellation was a 38-gun frigate, one of the six original frigates authorized for construction by the Naval Act of 1794. 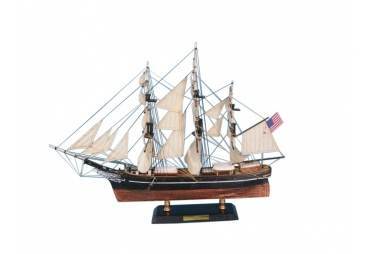 She was distinguished as the first U.S. Navy vessel to put to sea and the first U.S. Navy vessel to engage, defeat, and capture an enemy vessel. 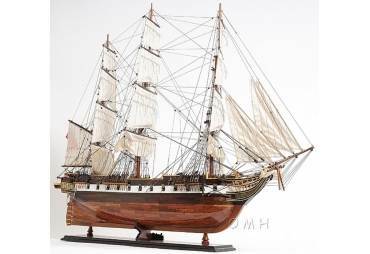 Constructed in 1797, she was decommissioned in 1853. 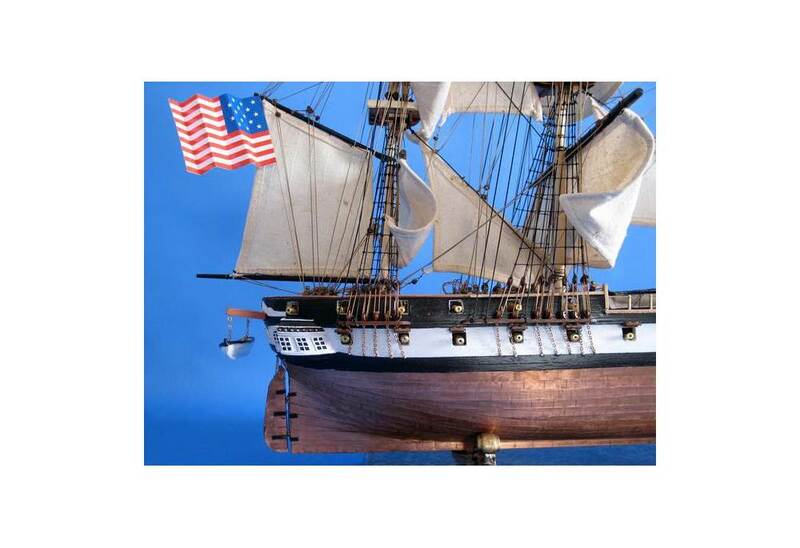 On March 27, 1794, the United States Congress passed the Naval Act of 1794, which provided for building the US Navy its first new ships: the frigates Chesapeake, Congress, Constellation, Constitution, President, and United States. 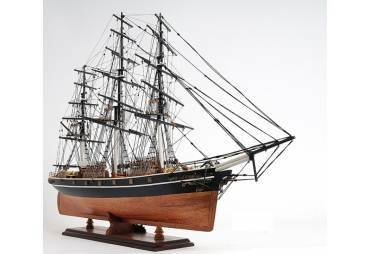 Constellation was the first to be commissioned. 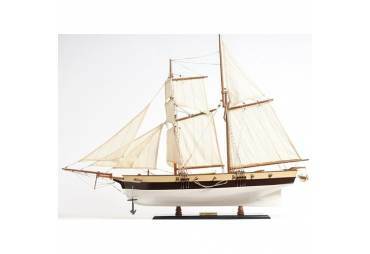 Constellation was built at Harris Creek Shipyard in Baltimore's Fells Point by Joshua Humphreys and launched on September 7, 1797, just as the United States entered the Quasi-War with France.